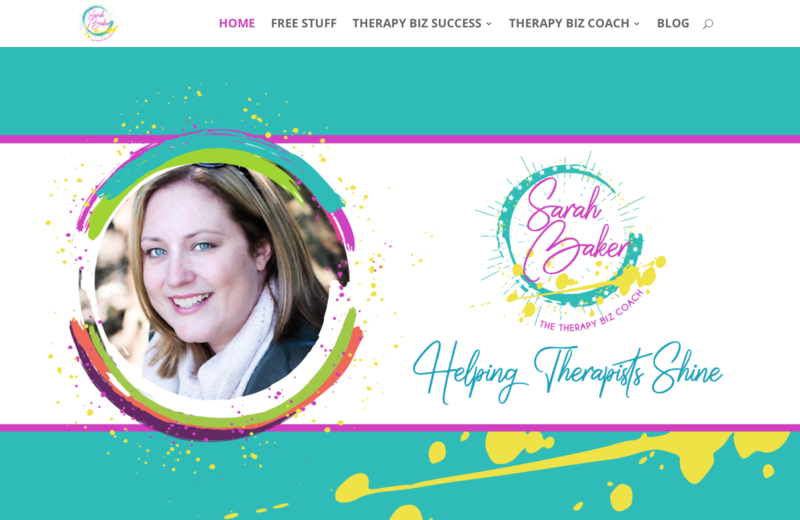 Sarah already had aWordPress website that she had designed herself but wasn’t really working for her! 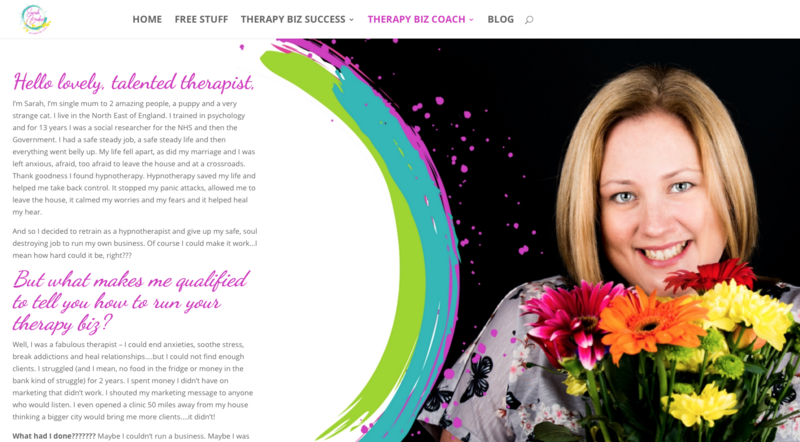 She wanted a more professional look and to have more flow and a smoother customer journey throughout her site. I worked with Sarah to add some background imagery to give more impact and call to action buttons to list build on her site. I set up in business about 3 years ago. I had a website…which I hated but it did the job. 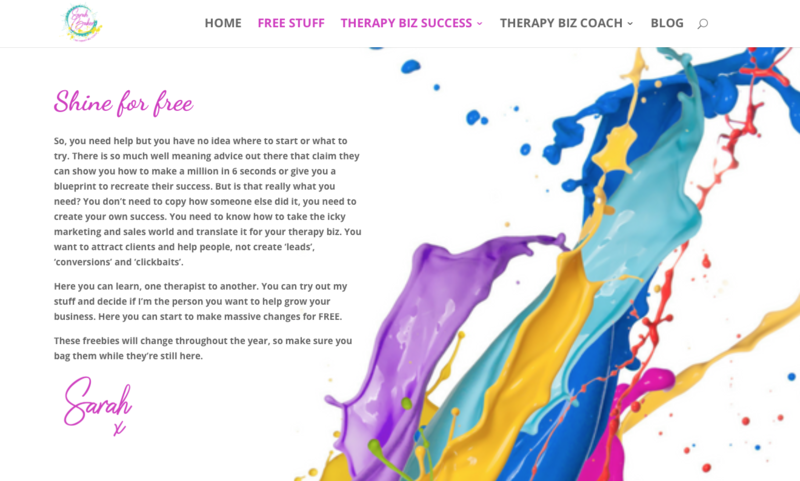 As my business grew and transformed I needed my website to do the same. I tried to do it myself. It took ages and I’m not the most creative person, so it looked like my 6 year old designed it. Then I met Naomi. She just got me, got what I wanted and understood my vision…even though I didn’t really get it myself. I wrote the copy for my site (that bit I enjoy) and she made it look beautiful, she made it flow and do exactly what I wanted it to. And when my old website broke and my email crashed she sorted that as well. Outsourcing stuff can feel scary. An expense we can do without. But if you add up the hours you waste that you could be spending on the stuff you love then every penny is worth it. 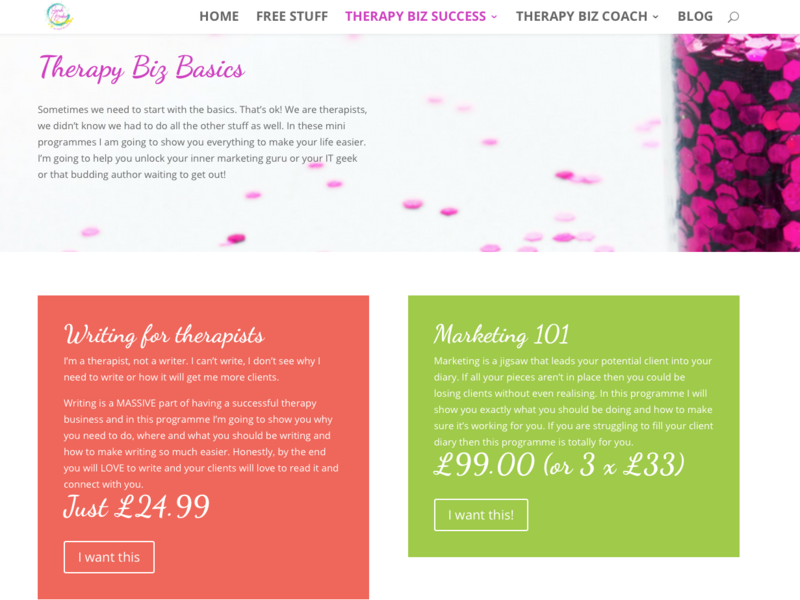 It would have taken me months to get my website looking OK, Naomi made it look beautiful and work perfectly in just a short time. She actually saved me money.